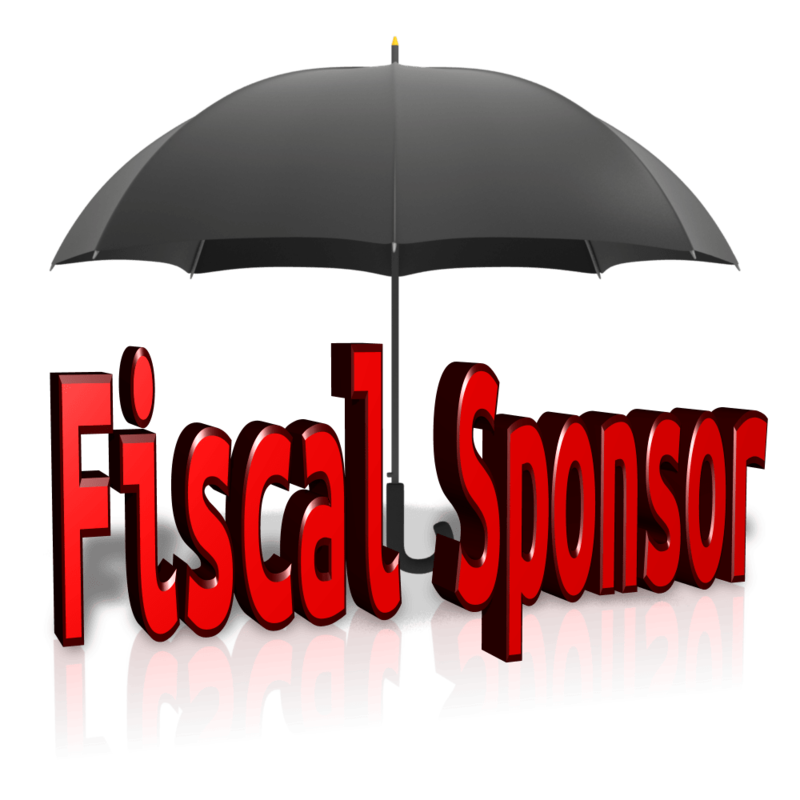 Fiscal sponsorship: What is it and how can it work for your homeschool group? Fiscal sponsorship is an agreement for one nonprofit (the sponsor) to to help another nonprofit (the project), usually in a temporary agreement. It means the sponsor lets the project come under their umbrella for an event, project or activity. I think it’s a great idea and something your homeschool group should consider. If you’re a large homeschool group with 501(c)(3) tax exempt status already granted, consider helping a small start up homeschool group in your local area. Agree to let them come under your tax exempt status umbrella for a set time period. This is an excellent arrangement to help a Lego team, a temporary event, a sports team or a new start up co-op. If you’re a small homeschool group, just getting started, ask a larger, established homeschool group if you could work out a temporary arrangement to use their tax exempt status while you get up and running. Work out the details in a written agreement. Perhaps you can offer to pay the parent organization a small amount in return for being allowed under their umbrella. Fiscal Sponsorship: 6 Ways to Do It Right by Gregory Colvin describes six models of sponsorship that have been approved and accepted by the IRS. It details how the models work and why, how they differ and how they are similar. After reading up on fiscal sponsorship, you might have a few questions. I’d be happy to set up a phone consultation. Contact me. Can a teacher work off their tuition to a homeschool co-op? Can a teacher work off her homeschool co-op tuition by teaching? What a great scheme! The benefits to a small group could make such a difference.